Wonderville is a FREE website that allows K-5th grade teachers to set up a virtual classroom. With Wonderville, students can enhance their reading and language skills. These skills are taught through subject areas like Math/Physics, History, and 9 more to choose from. All lessons are aligned to the Common Core State Standards. Wonderville also provides a 5 point quiz at the end of each lesson and students can earn badges for their achievements. 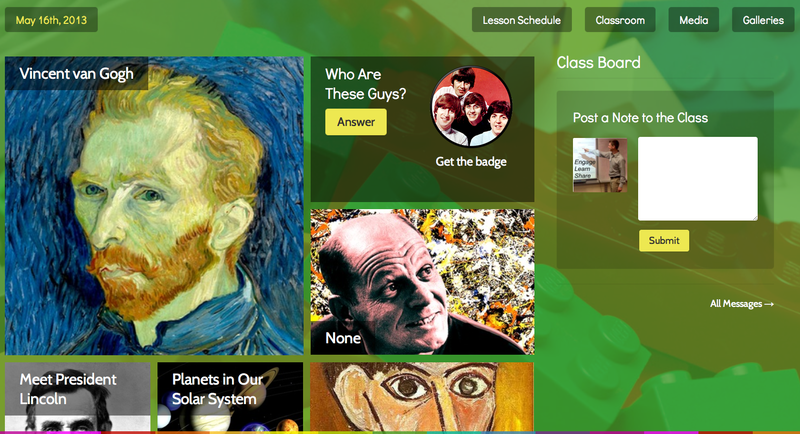 As a teacher, you can create your own classroom page and assign lessons to your students. The image below is the 3rd grade classroom I created on Wonderville. Click on the image below to view a quick overview video about Wonderville.